Tecno Mobile, a subsidiary of Transsion Holdings which is known for Itel brand in India, has launched five smartphones in India in the range of Rs. 7,990 to Rs. 14,990. 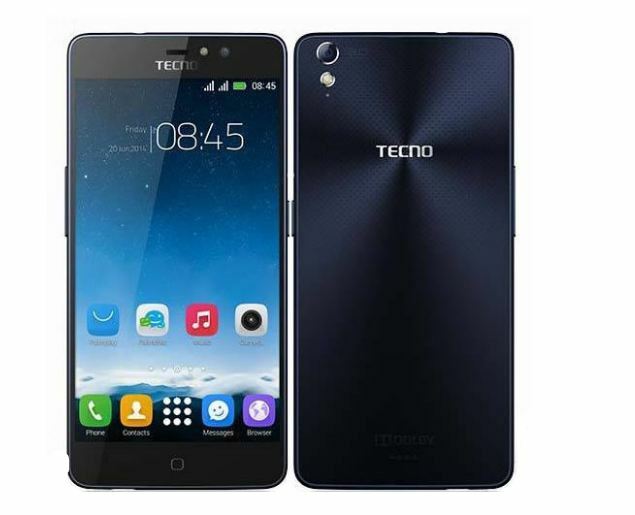 The five smartphones launched are – Tecno i3, i3 Pro, i5, i5 Pro and i7. While i5, i5 Pro, i3 and i3 Pro will all be available across 3 states of Rajasthan, Gujarat and Punjab from 22nd April 2017, i7 will be hitting the market early May 2017. All the smartphones come in Champagne Gold, Sky Black and Space Grey colours. The biggest highlight of the Tecno i7 is its 16-megapixel front camera which is being marketed as “night selfie camera.” The front camera comes with screen flash as well as front LED flash. The i7 also sports a 13-megapixel rear camera with quad-LED flash. The Tecno i7 features a metallic build, and also comes with a fingerprint scanner at the front embedded in the home button. It features a 5.5-inch full-HD (1080×1920 pixels) IPS display. The dual-SIM smartphone runs the company’s own HiOS, based on Android 7.0 Nougat. It is powered by 1.5GHz octa-core processor coupled with 4GB RAM. The Tecno i7 packs 32GB of inbuilt storage that’s expandable via microSD card. Another highlight of the Tecno i7 is its 4000mAh battery with Rocket Charging. Connectivity options include 4G VoLTE support. Also these handsets come with 100 days replacement and one time screen replacement warranty. So can Tecno i7 leave it’s mark in Indian Market ?